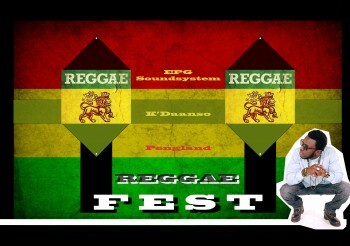 Endlich ein Reggae Fest: 29. September, 16 Uhr! nshine, Sunshine Reggae! Vergiftet! No Woman No Cry! Nobody Move, Nobody Get Hurt! Design + Code = toeffy.com ¦ One KingBossCheffsen to rule them all! ¦ hello! 36 queries. 0,196 seconds.